Love this quote! 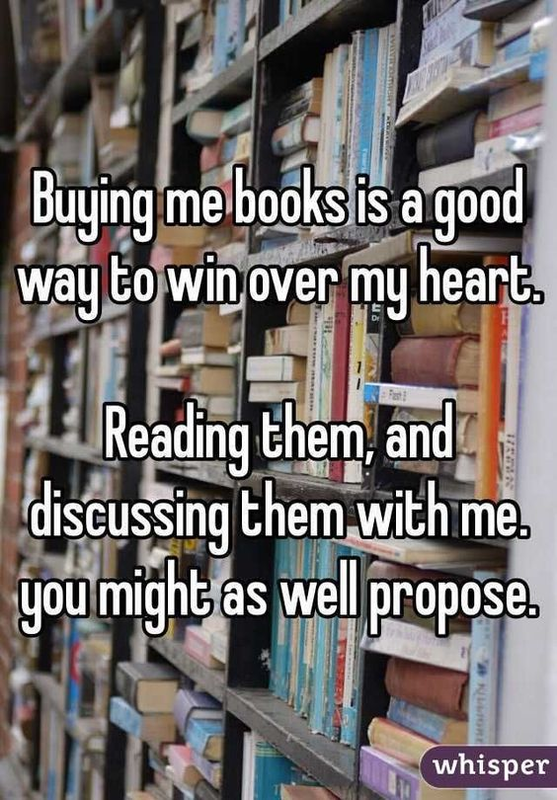 The way to my heart is definitely through the books I love. It is a fun quote! Way to go!! 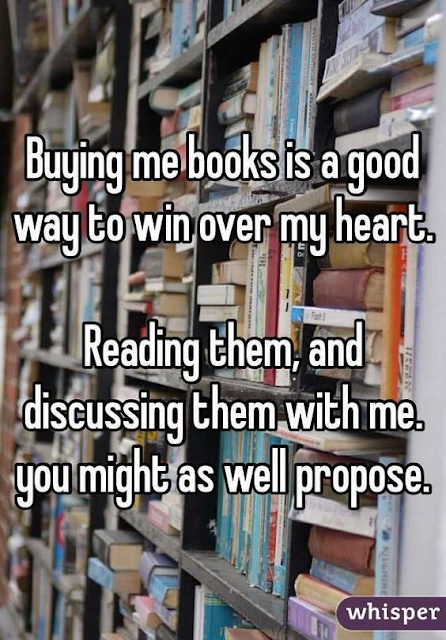 Proposing to him! !